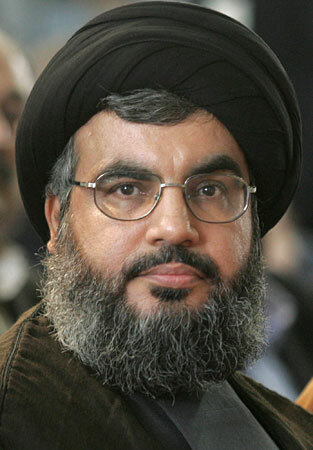 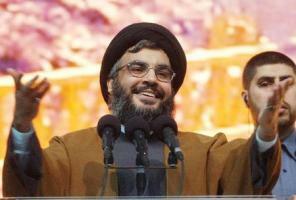 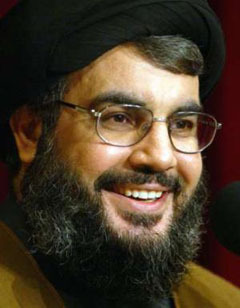 Brief about Hassan Nasrallah: By info that we know Hassan Nasrallah was born at 1960-08-31. 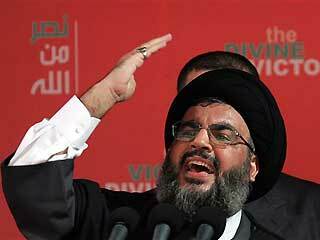 And also Hassan Nasrallah is Lebanese Revolutionary. 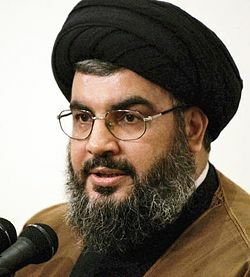 Some Hassan Nasrallah's quotes. Goto "Hassan Nasrallah's quotation" section for more. However, they did not treat the reasons that led to this condition. 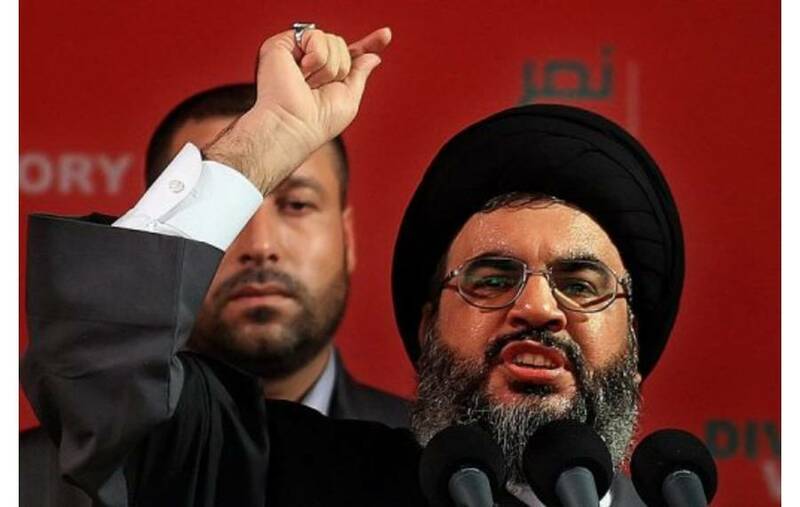 I believe that the conditions in the Palestinian territories are alway capable of explosion because the same circumstances are there.